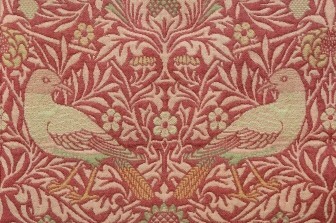 On trips to Iceland in the 1870s, William Morris fell in love with its wonderful landscape and its traditions of craftsmanship. Be inspired by his trips to make your own Icelandic animals and Viking treasures! 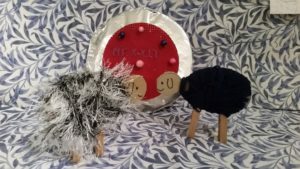 Session 1: Make a very woolly sheep or an Arctic fox using wool, card and clothes pegs. Session 2: Make a Viking brooch or shield using beads, card and silver paper. Then, find out how to write your name in Viking runes!